David R. Blaski a published author, a nationally known lecturer on SPD and DSI and the inventor of the patented "Aquatic Stabilizer Apparatus" an award winning lower extremity orthosis for use in Aquatic Therapy for individuals with Cerebral Palsy & the CEO of Medical Devices, LLC of Highland, Indiana joins eHealth Radio and the Health News Channel. What is the Aqautic Stabilizer Apparartus? Is it currently available for purchase? If a company would be interested in leasing the exclusive patent rights for manufacturing, how do they contact you? 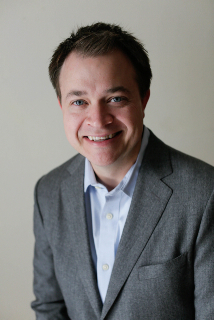 David Blaski, OTR/L is a Clinical Pediatric Specialist in Occupational Therapy. He specializes in the treatment of Sensory Processing Disorders, Neurodevelopment Disorders, Early Intervention, Autistic Spectrum/ Pervasive Developmental Disorders. For over 20 years has been a NICU specialist providing individualized developmental care of premature infants. He has been certified in Sensory Integration and Praxis (SIPT) testing since 1993 and became a board certified pediatric occupational therapist in 1998. He also is trained in the Wilbarger Deep Pressure Protocol for Sensory Defensiveness. David Blaski currently serves as a Pediatric Occupational Therapist for the Rehabilitation Institute of Chicago at Franciscan St. Margaret Pediatric Rehabilitation. David Blaski received his Bachelor of Science in Occupational Therapy from the University of Illinois at Chicago and is licensed to practice in Illinois and Indiana. He has extensive training in the Assessment of Motor and Process Skills (AMPS) and in the School AMPS and is a certified Indiana EI Specialist. In addition to his occupational therapy expertise, David Blaski has also been active with David Copperfield’s “Project Magic” since 1982. He has assisted in developing “Project Magic” programs in many states and was involved in the production of a clinical instruction video for “Project Magic” and has made numerous presentations to university audiences on the program’s benefits. 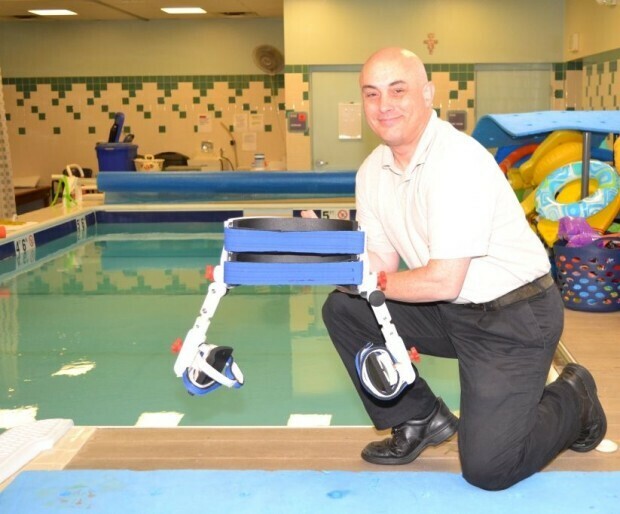 He is also the inventor of the “Aquatic Stabilizer Apparatus”, the first patented aquatic-based orthotic that allows individuals with cerebral palsy to swim. 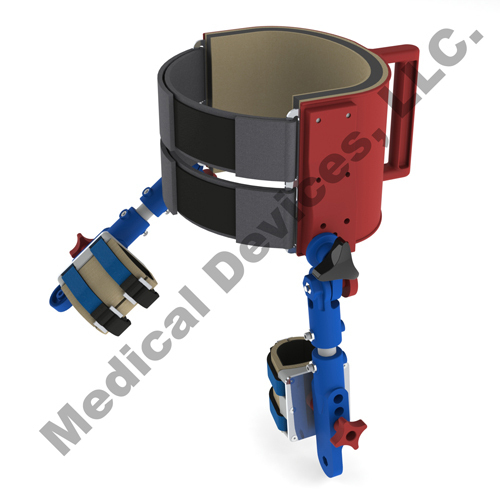 His invention was the recipient of the 38th annual Maddak Award for best innovation of the year at the 2012 American Occupational Therapy Conference.